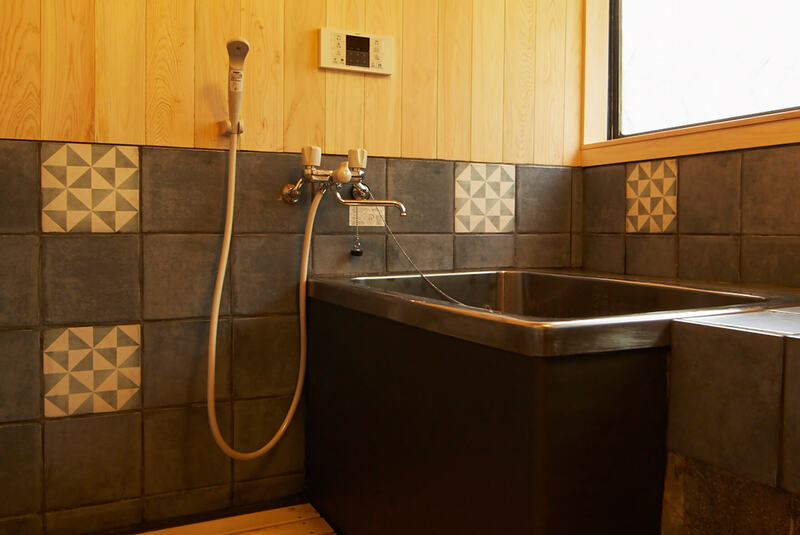 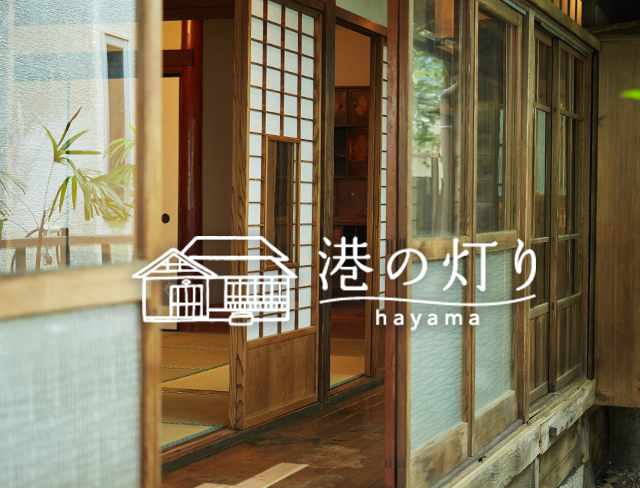 – Escape to a small oasis in Hayama – Minatonoakari(The light of port) is a rental traditional Japanese house where you can relax and unwind. 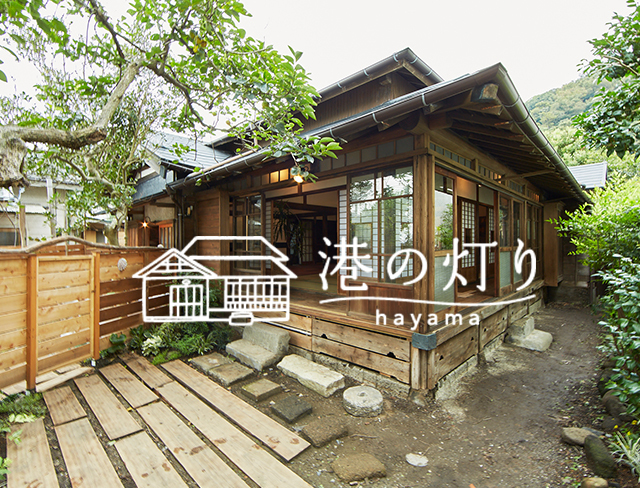 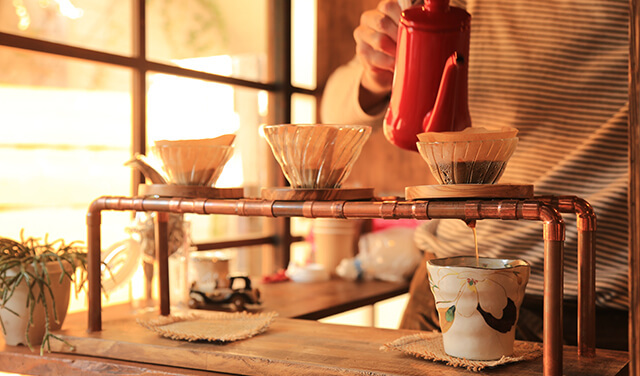 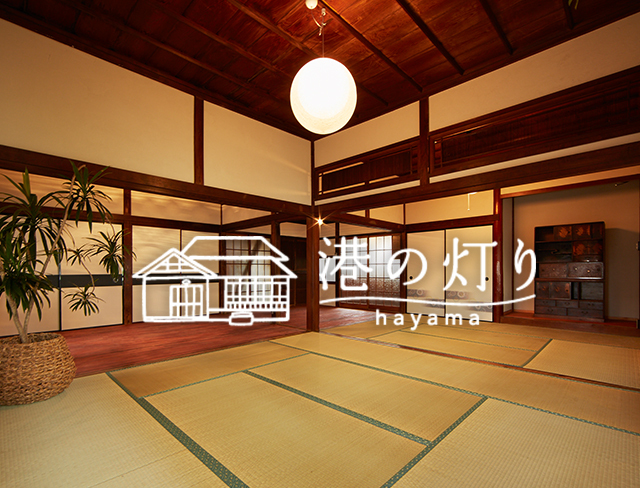 Experience a traditional Japanese living in Hayama, the small oasis. 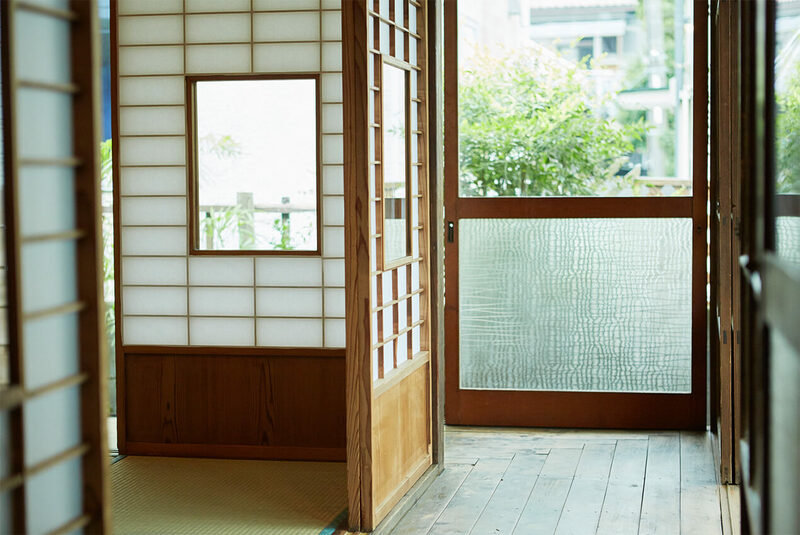 Minatonoakari is the light that shines your heart, makes yourself at home and leads a bright future. 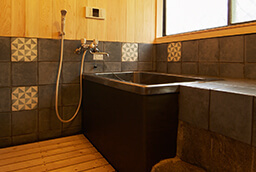 Experience 100-year-old fisherman’s house While renovating the house, we found so many fishing equipment and knew that it was belonged to one of the fishermen working at Sinnase Port. 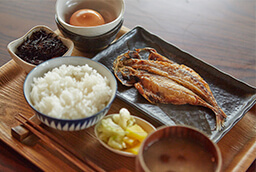 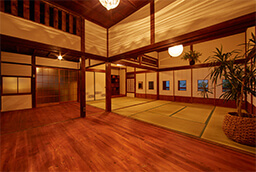 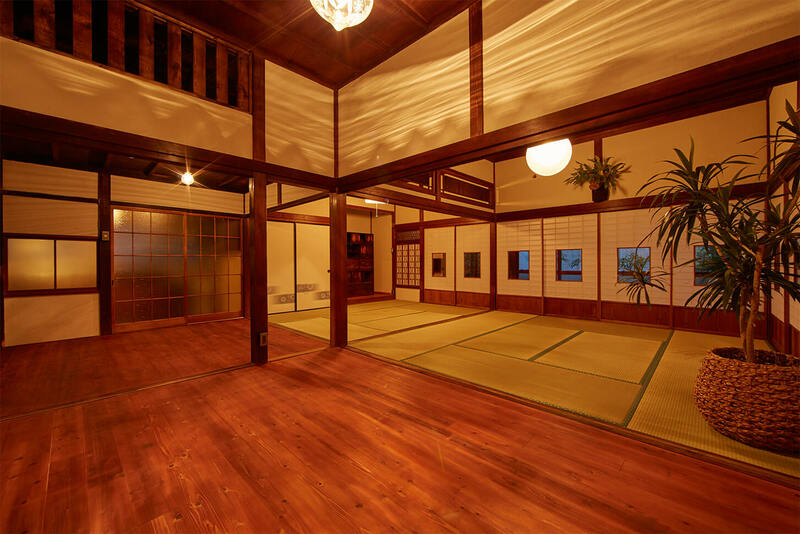 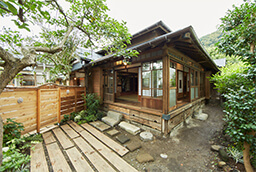 “Minatonoakari” is a rental traditional Japanese house renovated from the fisherman’s private house. 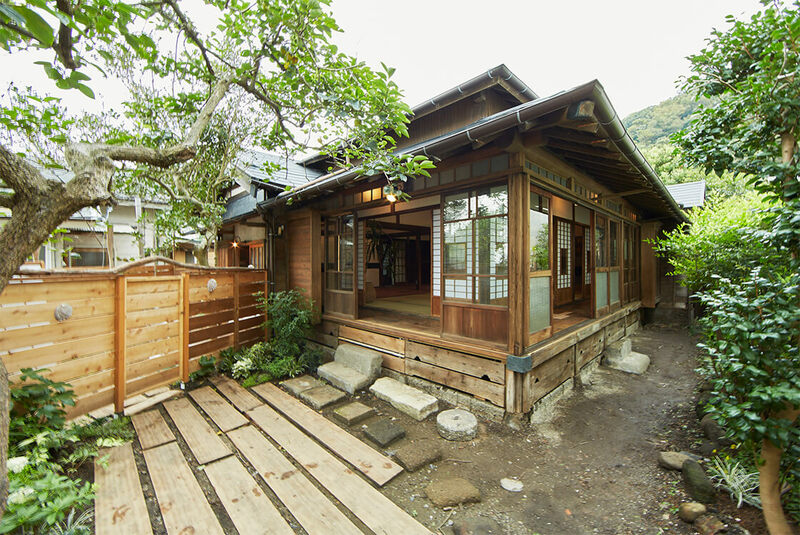 You can experience a traditional Japanese living and enjoy its amazing historic atmosphere. 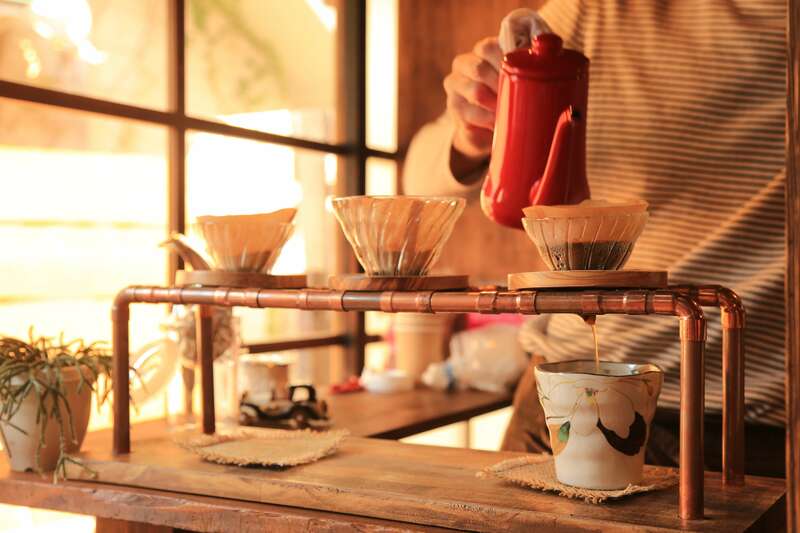 There is a coffee stand called “ANCHORS CAFE” next to “Minatonoakari”. 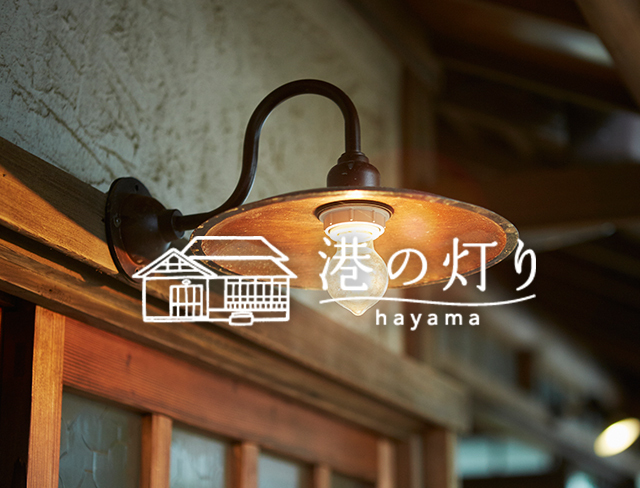 Everyone is welcome in this cafe during a vacancy in Minatonoakari.